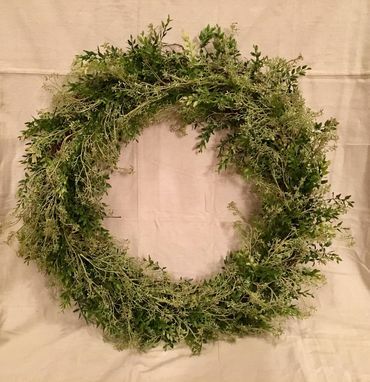 Beautiful spring wreath based on an 24 inch natural wood vine wreath. 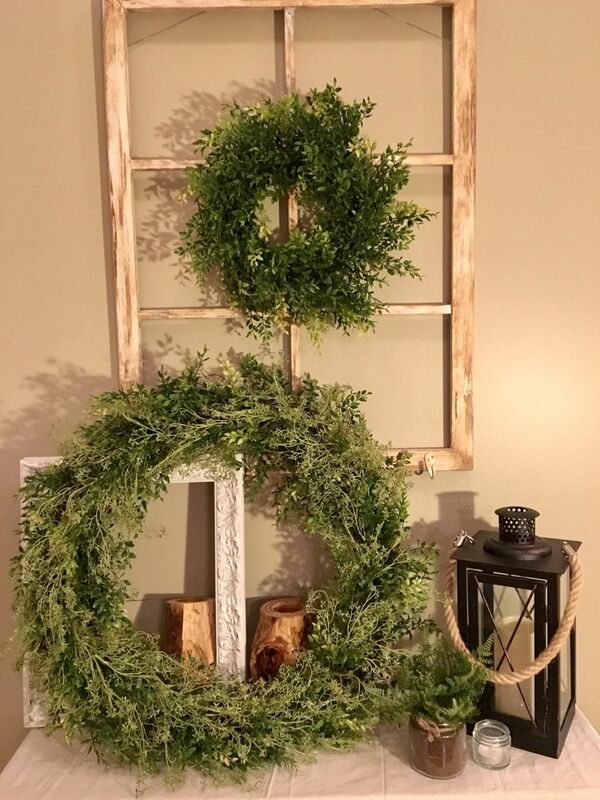 Liven up that front door, hang it above a mantle or on the front porch. Unique, simple, charming.